Small businesses comprise a few employees, often as few as just two or three people. This is why small businesses often just cannot afford a dedicated IT team to look after their website from time to time. Just think of the time two decades before when even for a small change used a business needed the help of a web designer or web developer. Now if the same company has their website built on WordPress platform, they do not need to seek professional help for little changes. WordPress allows them doing it themselves. Well, there are other reasons that make small businesses prefer WordPress as the foundation of their website. 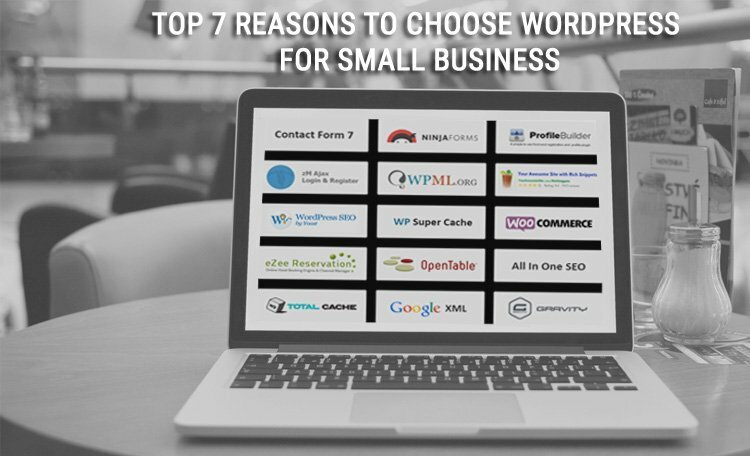 Here we explain top 7 reasons small businesses prefer WordPress. The best thing about WordPress is that it is absolutely free of cost as it is an open source CMS platform. To build a WordPress website practically your initial cost is zero if you know a little about setting it up and building the functionalities with plugins and add-ons. Even if you don’t have a minimum coding knowledge or even not the working knowledge to use the plugins, it is not going to make any difference since WordPress also offers robust discussion forums attended by thousands of experts ready to offer a solution for every practical problem of web development and design. Small businesses running with a constraint of capital can really find WordPress ideal for their web presence because of an array of free of cost elements like hundreds of free themes and plugins. Setting up your website on WordPress does not take any big effort and it can be managed by anyone without any knowledge of coding. 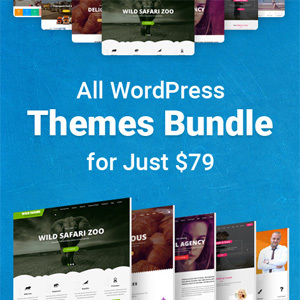 All you need to do is to open a free WordPress account and then choose a theme to start with. There are hundreds of free themes for every different type of website and you always have the option of starting with a free theme and later on upgrading to a paid one to meet the demands of look and feel. The same goes with plugins and add-ons as well. There are countless quality plugins for every different purpose and except for very specific need, you do not need to buy any plugin at all. WordPress as a platform is also lightning quick as far as development time is considered. After choosing the theme and coming with your preferred menu options you can quickly build features by searching for WordPress plugins and activating them. To setup the basic look and feel of a website and make it up and running on WordPress you should not need more than few hours including all the time required to search and test themes and plugins. Any small business making their website obviously needs to target search engine to reap the benefits of their web presence through enhanced traffic and visibility of their products and services. On the web driving traffic and enhancing visibility depends on search engine ranks or how your web pages rank competitively on the search engine results for different keywords. The process to boost the search engine rank of the pages and contents of a website in response to a searched keyword is called Search Engine Optimization or SEO. While SEO is invaluable for any business targeting customers through the web, they have to bear less pain if an SEO friendly platform is chosen. WordPress is regarded as the most SEO friendly content management platform powering countless websites with a superior user interface and user experience. Optimizing a WordPress site for search engine requires minimum effort when a quality SEO plugin is used. Yoast SEO plugin is very user-friendly as it offers step-by-step guidance to set up. A business website further can evaluate and measure its SEO efforts by opting for free and robust Google analytics. It allows evaluating site traffic and their activities with a whole array of useful metrics. The best thing about WordPress is that it is versatile with a whole range of capacity. Starting as a blogging platform over the years WordPress evolved to incorporate a whole array of features and functions to allow a wide variety of contents. 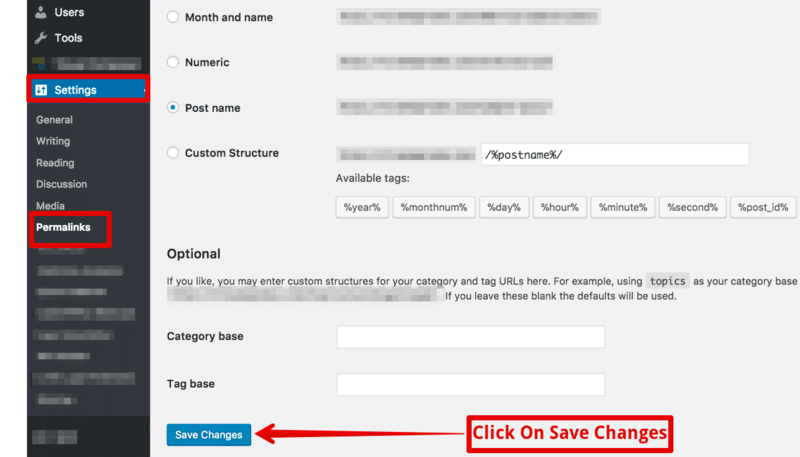 WordPress now accommodates practically any type of contents and allows you presenting them as per your preference. From visually stunning themes that are perfect for businesses like travel or fashion apparel to professional themes with more priority on text contents to themes giving your website a magazine like countenance to tiles and grids accommodating a whole array of contents in small bite-sized boxes, WordPress allows you to tweak the user interface and design of a website in an inexhaustible manner. Another important thing that makes WordPress stand out from most other platforms is the scalability. Yes, the growth of your business and traffic remains fairly manageable at all times and with the use of the right plugin and site structure you can always ensure optimum loading speed for web pages and quick response time for all features and functionalities. 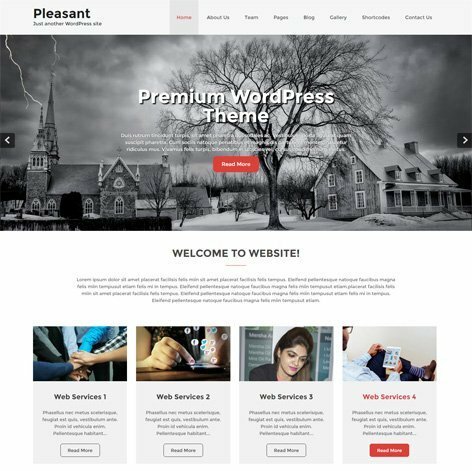 So, a business building its website on WordPress does not need to change its hosting plan quite often just because the heavier media contents can easily be sized down with plugins while maintaining the same look and feel. Till date, WordPress is the most popular content platform with millions of websites including many successful ones preferring this CMS platform. WordPress is there as the CMS powering countless websites for nearly two decades. This helped WordPress to have the largest community of developers and experts. A small business running without an in-house team of developers and designers finds it expensive to incorporate changes to the interface or the design by hiring developers and designers. WordPress with a robust global community of developers can just help businesses do away with this frequent hiring and do the changes themselves. Most of the times, you do not need to post questions in the forum and wait for the answers. You will find a vast majority of essential queries already answered and you only need to find the answer for your query in the respective thread. Community support is really a big draw to make WordPress invaluable for small businesses who want to build their own website and maintain it. A vast majority of content rich websites all over the globe is powered by WordPress. 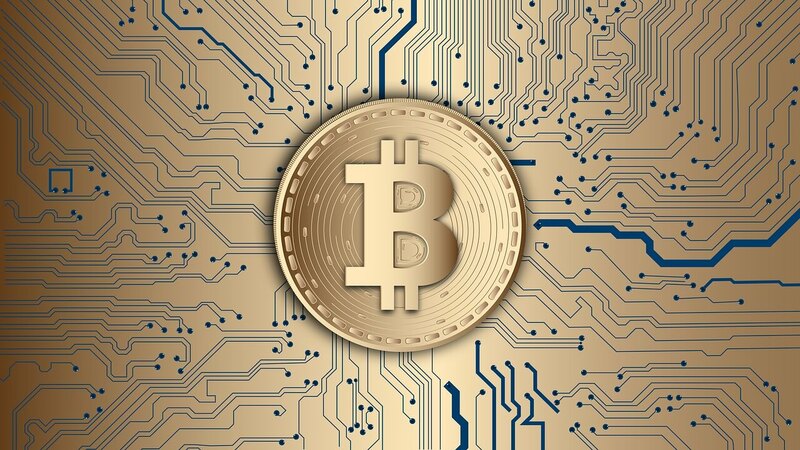 The platform has already proved its worth for countless business websites who have grown with their website and became a robust online brand. This success story of business websites running on WordPress made the platform an invaluable choice for small businesses. Keval Padia is a co-founder of Nimblechapps, a prominent iPhone application company based in India. He follows different tech blogs and current updates of the field lure him to express his views and thoughts on certain topics.